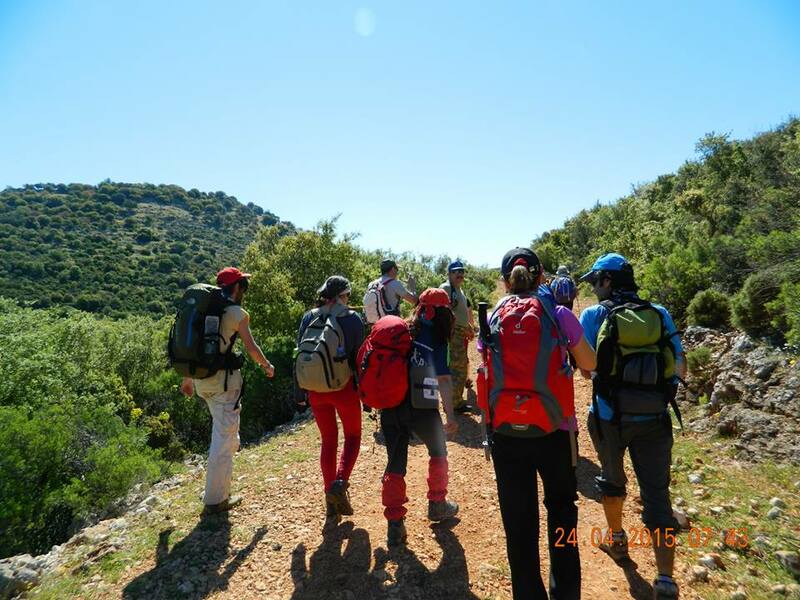 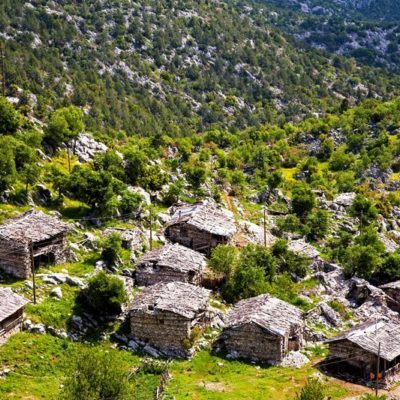 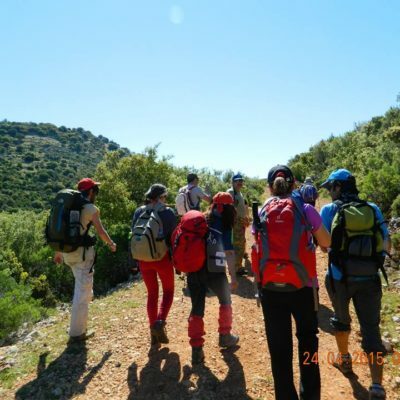 Departing from Alanya-Side-Antalya, this Hiking tour will take you out of the city and give you some fresh country air at the beautiful Blue Mountains. 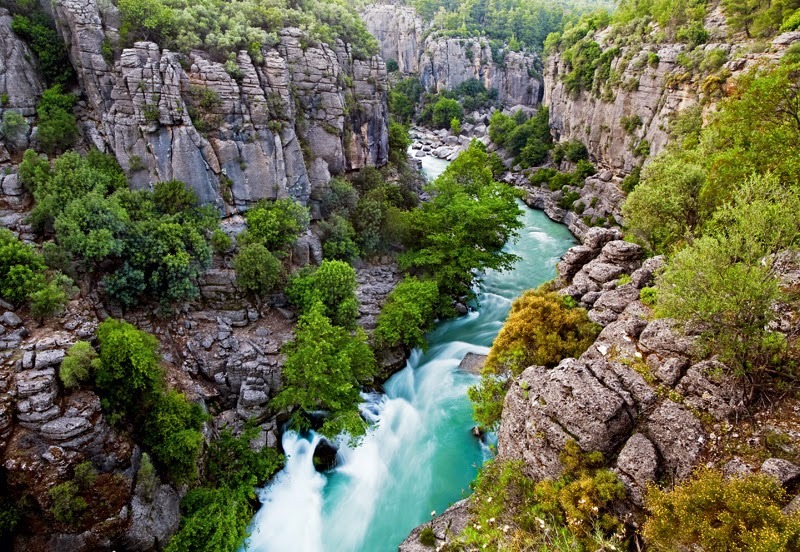 Enjoy the many lookouts onto picture-perfect landscapes and get your feet dirty on a Köprülü Canyon hike. 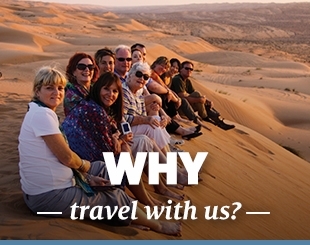 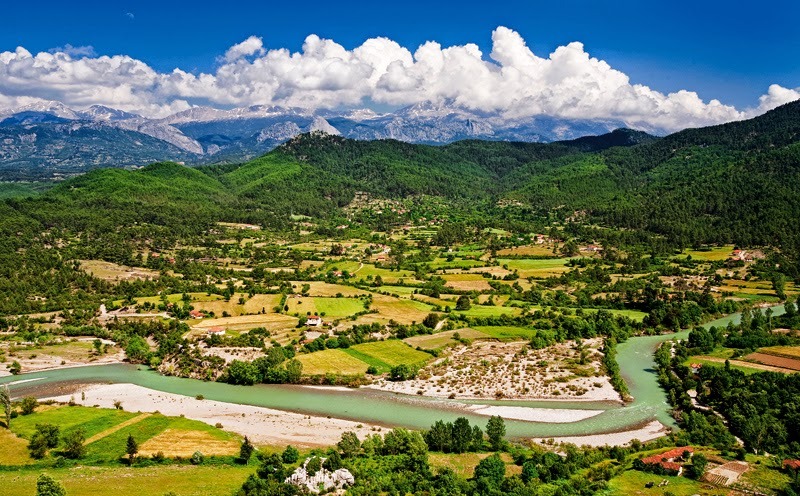 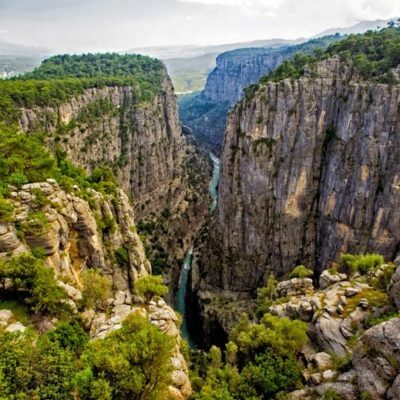 This tour will bring you back to the dynamic formation of the Taurus Mountains. 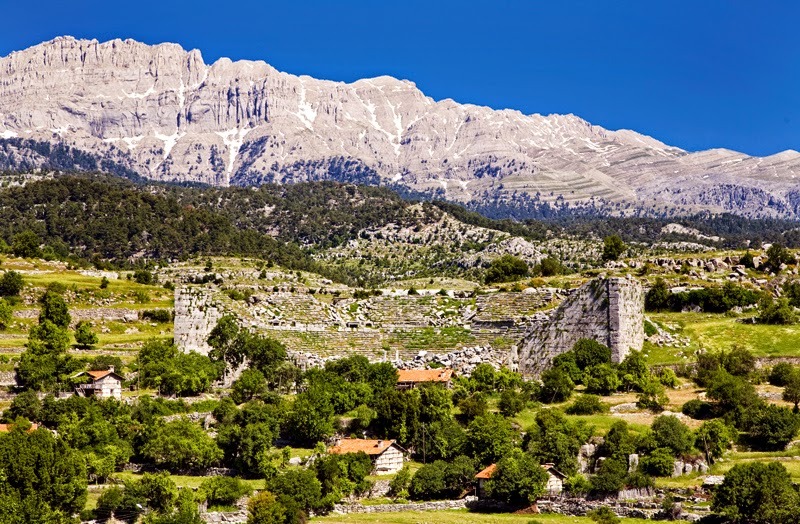 Other highlights include the Fruit plants, Selge antique city and the Roman Bridge. 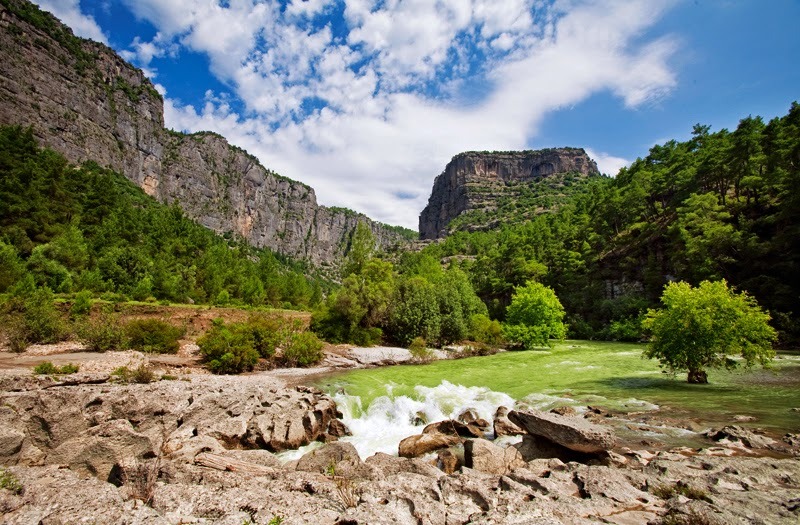 This World Heritage listed national park makes a perfect day trip for any Alanya-Side-Antalya stopover. 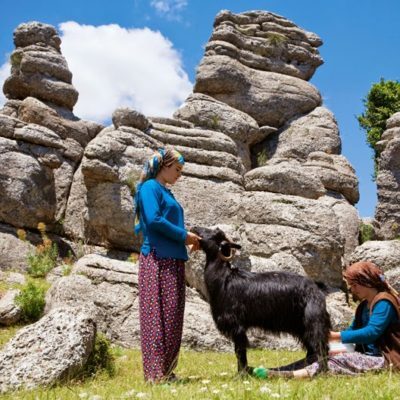 Keep your eyes open for wild Goats And Fuchs in native bush lands at our first stop for the day and be amazed !Stop for a morning tea break (own expense) at Taşağılı where you can refuel for the next adventure, a 5hr guided walk at Köprülü Canyon National Park. 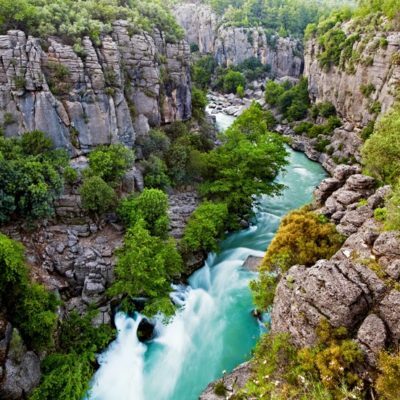 You will be amazed as your guide introduces you to native flora and fauna as you make your way into the valley of Köprülü Canyon. 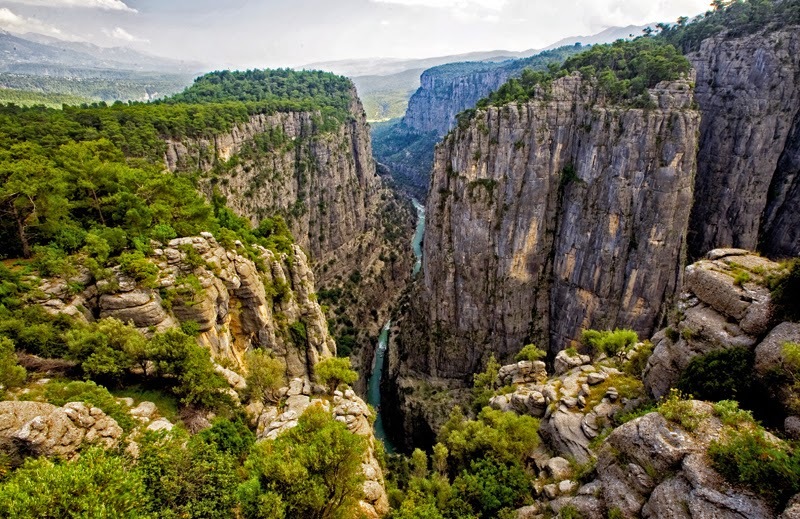 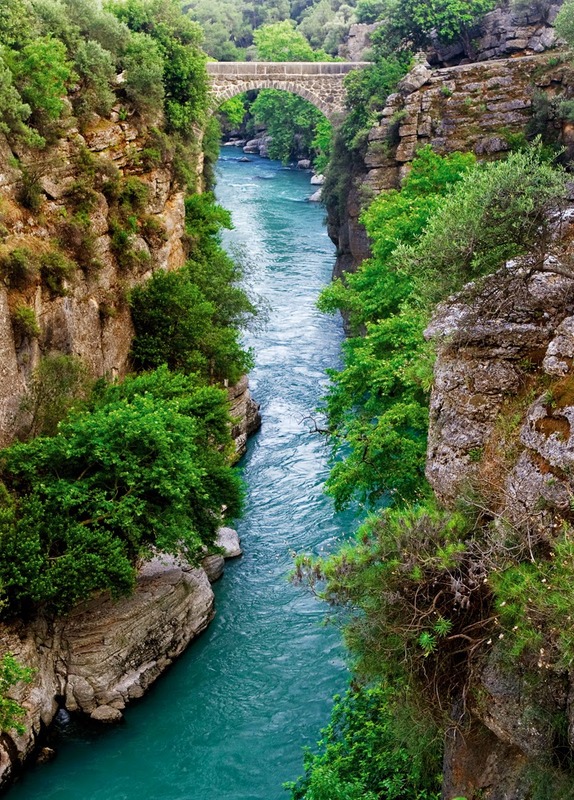 Koprulu Canyon National Park covers 36,000 hectares, including part of Koprucay and the ancient city of Selge. 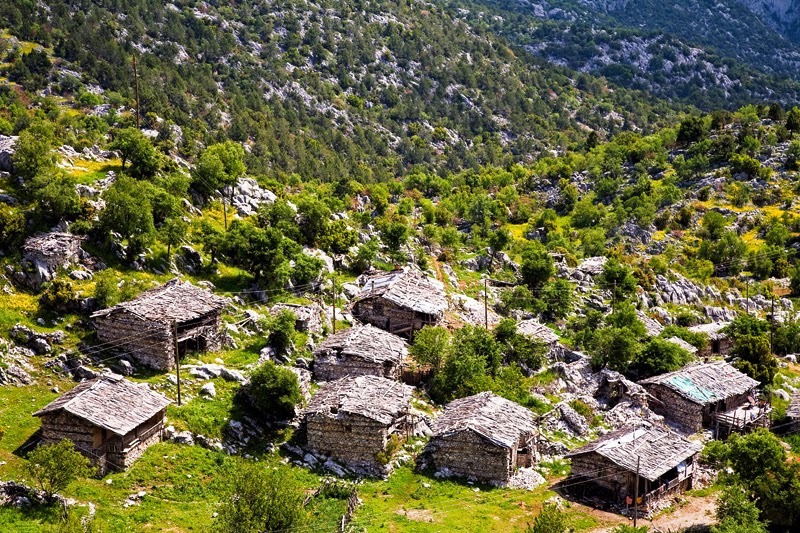 As Turkey’s largest forest of Mediterranean Cypress, the National Park is rich in red pine, black pine, cedar, fir, oak and wild olive trees. 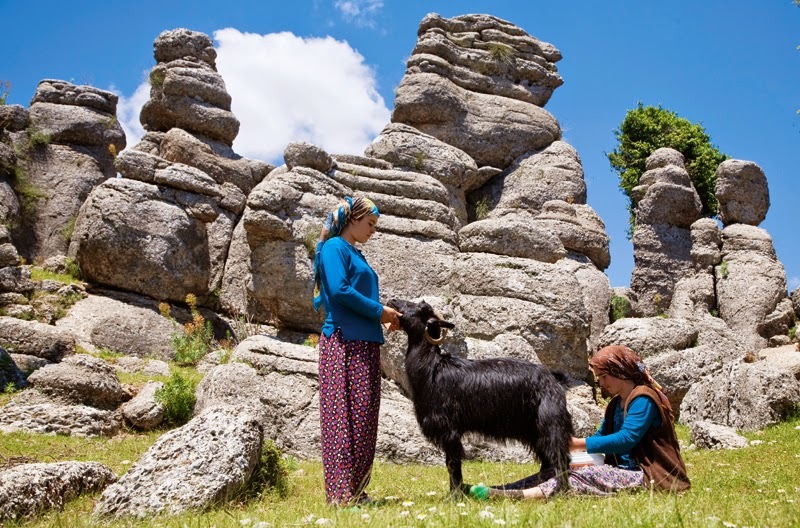 The wild animals in the region include fallow deer, wild goat, wild boar, bear, wolf, fox, rabbit and various bird species. 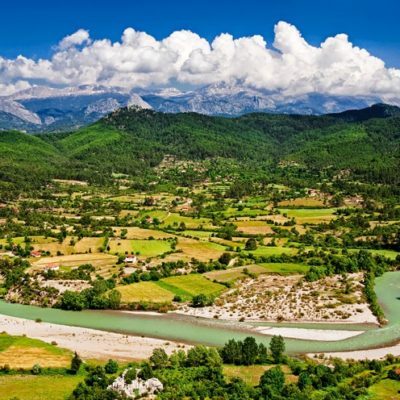 There are red speckled trout in the upper reaches and grey mullet in other parts of the Koprucay. 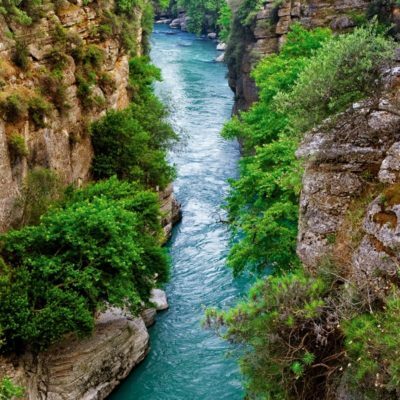 We also arrange Rafting tours and Bus tours for non-hikers to Köprülü Canyon and mountain areas of Antalya.